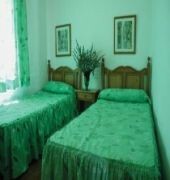 Carema Aldea Playa Apartments Enjoy a sun filled holiday in Menorca by booking your stay at the attractive and comfortable Carema Aldea Playa Apartments. The Carema Aldea Playa Apartments are situated in a privileged location only 50 m from the exotic beach of Cala Tirant with gorgeous landscape and unbelievable sea views on the northern coast of the island paradise of Menorca. 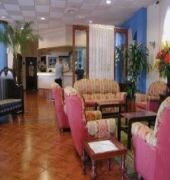 This is a terrific hotel for couples and families with 112 spacious studios and apartments boasting modern amenities. 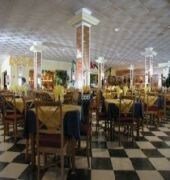 Guests to the Carema Aldea Playa Apartments can relax on marvellous beaches and explore countless tourist attractions and facilities such as shops, restaurants, pubs, and discos. 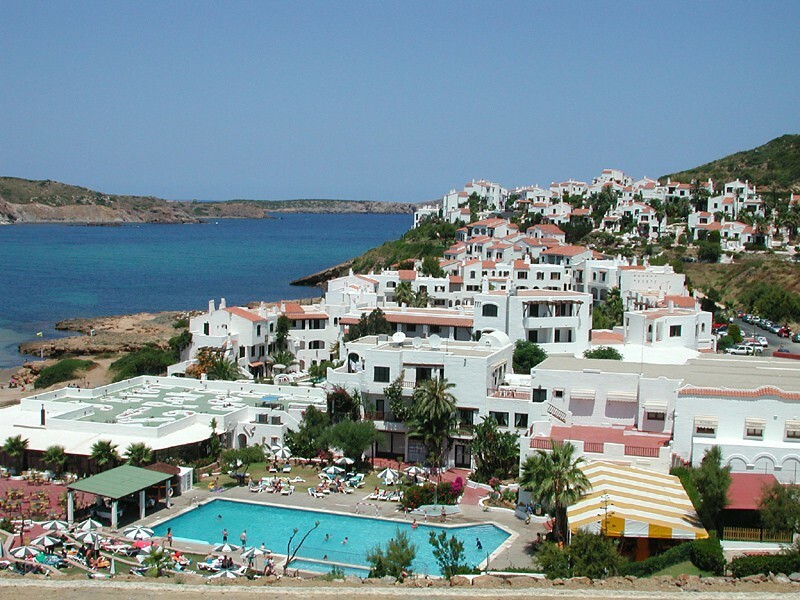 The lively fishing village of Fornells is situated 4km away. For an unforgettable holiday in sunny Playas de Fornells, the Carema Aldea Playa Apartments are the perfect choice. Mahon Airport is 30 km from the hotel. Sports such as sailing, windsurfing, water skiing, golf and horseback riding can be practiced nearby.